News from LMCU: Gotta move? Get pre-approved! As the spring home buying season approaches, the supply of homes for sale is getting tighter all the time. That means you may have to compete with other buyers for the home of your dreams. How can you set yourself apart? 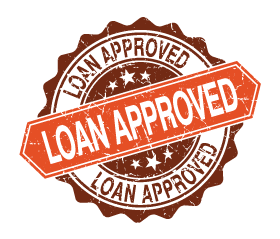 When you qualify for a LMCU mortgage in advance of making your offer, it puts you in a more favorable negotiating position. You’ll get a letter of pre-approval that verifies to the seller you are indeed “ready-to-buy.” That’s often enough to tip the odds in your favor when somebody else also wants the home you have your eye on. And once you’ve cut your deal, LMCU’s low interest rates and highly competitive closing costs will get the house keys in your hand quickly, efficiently and affordably. So, get started today by calling us at (844) 890-9767, visit us online at lmcu.org, or stop by any branch location.